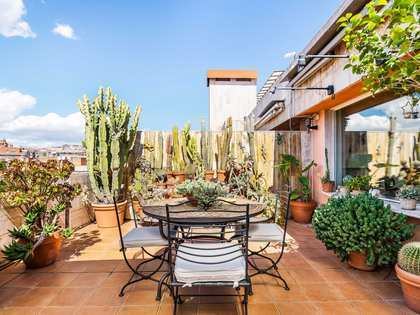 Lucas Fox offers a wide selection of Turó Park real estate for sale and rent, including beautifully renovated properties, often with terraces, stunning views and private parking. 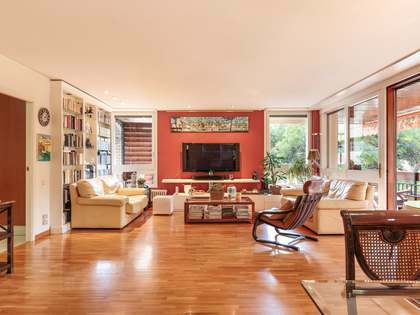 Turó Park properties for sale and rent offer some of the city's most magnificent views over Barcelona. 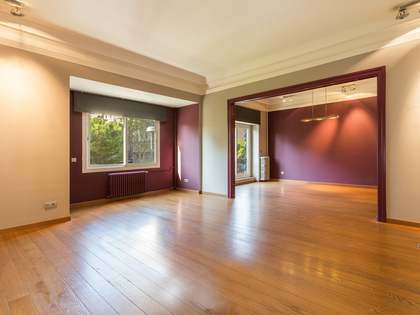 Apartments for sale and rent in Turó Park are ideal for families, as properties are located close to several international and English-speaking schools. Many feature office space and also have sufficient room for service quarters. For business people, airport access is easy and direct, just a 15 minute drive away. 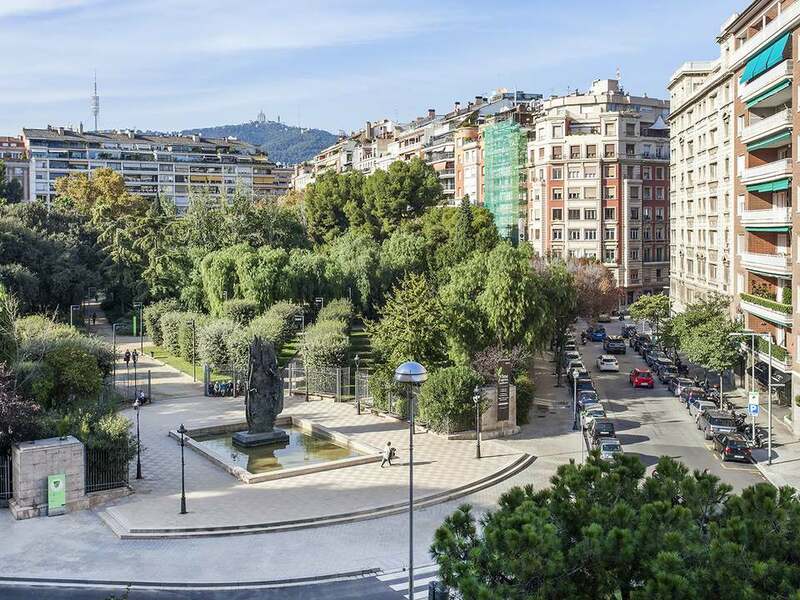 Turó Park is one of Barcelona's most prestigious and exclusive areas. Well connected to the centre of the city and with a wide range of exciting shops and restaurants, this area is much sought after amongst both local and international property buyers. The area is renowned for its safety, privacy and security. 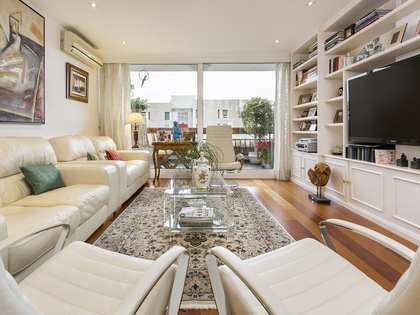 Its close proximity to Plaça de Francesc Macià and Avinguda Diagonal make it an extremely popular choice for those looking to be close to the centre in an exclusive residential area.